Children are the most valuable gift to parents from God. Parents play their role and responsibilities from birth to adult for children. When children grow and start going to school parents are not with them. From the time a student leaves home until the time s/he comes back home, parent worry about the safety and security for their child because they don’t know what is going on with him/her behind the scene. This happens with each parent due to so many bad news stories about children, and teens. The news makes it worse for parents as many incidents of missing and abducted children and even school shootings are being reported in India and all around the world. We are living in digital age and technology is growing at a rapid speed so lots of new imagination comes in real shape. GPS was developed by the USA and now free to use all over the world. GPS has the ability to track an object with the help of a small device and the Internet. 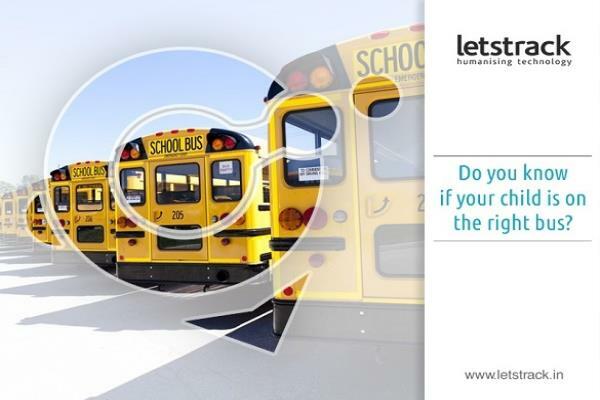 A personal GPS tracker can use to improve the safety of students and teen. GPS trackers are becoming popular in present days in personal as well as business uses. These tracking devices have a lot of useful features such as location tracking, route analysis, conditional alerts etc. that are helpful in personal and corporate daily life. For example, if you are searching for a hotel, hospital, tourist place in a city then GPS can help you to search the optimal routes for them. GPS allows you to track the exact location with a mobile phone App or web-based software. In the same way, GPS trackers can be used for tracking and getting an idea about the location of students. These tracking devices provide you with updates about the current location of your child in few seconds regularly. 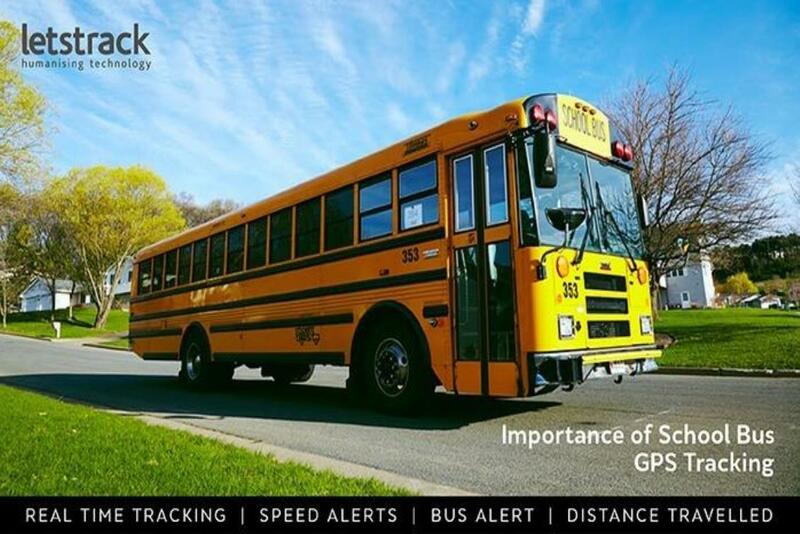 They can also offer you the information about the in and out of the school of your child if you set the GPS tracker’s zonal alert feature. Children are also able to send an emergency alert (SOS alert) when they are. 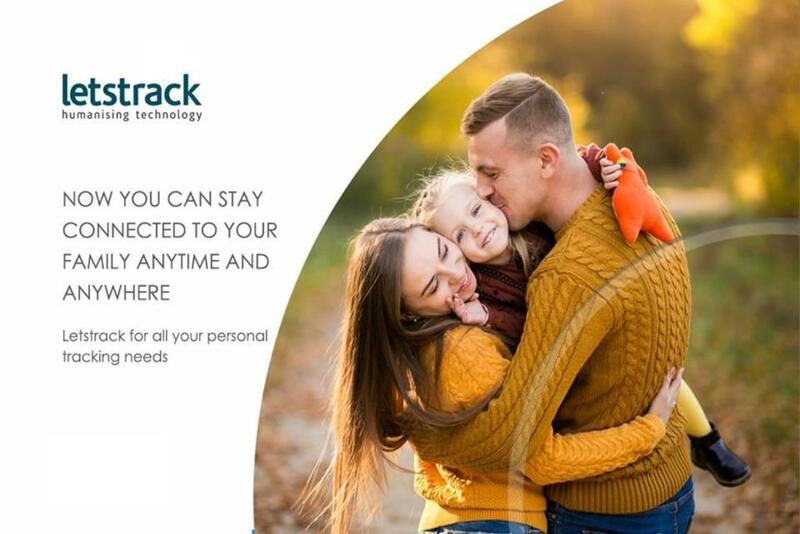 Personal GPS trackers of Letstrack come in suitable shapes and sizes to fulfill the needs of personal tracking of customers. 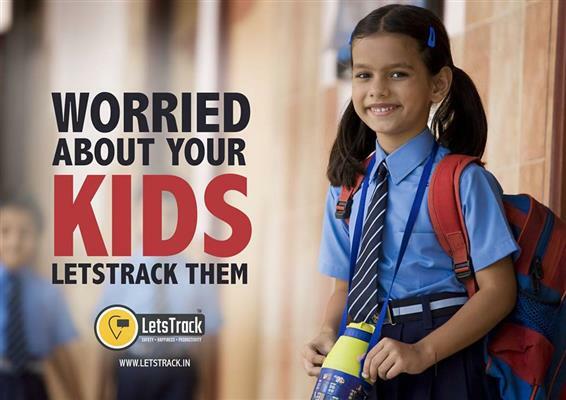 You can place these tracking devices in your child’s bag or tie in hand or neck so that you can track him/her. Ambulances are vital tools helping in emergency conditions and the trained first responders quickly arrive at an emergency as well as offer potentially lifesaving support. These vehicles are just like mini-hospitals on the wheel that are equipped with several healthcare tools designed to treat people on the spot. Now think about the condition of medical staff if an ambulance had been stolen from their parking lot. First of all, the staff noticed the vehicle was missing and then informs the police immediately. If the ambulance doesn’t have GPS installed in it then tacking and recovery of the vehicle is very difficult even informing to police for recovery is also very tough. If a GPS device has been already installed in the ambulance then tracking and recovery is very easy and informing about the stolen vehicle to recovery authorities like police and insurance company too simple. After getting the required information about the ambulance officers used the device to pinpoint the last known location of the vehicle. Police determined the ambulance was currently on the move. Police officers were informed about the suspicious ambulance. And cops will spot the vehicle very soon traveling down the road. The main thing that helps police in the tracking of the stolen ambulance is GPS vehicle tracking. 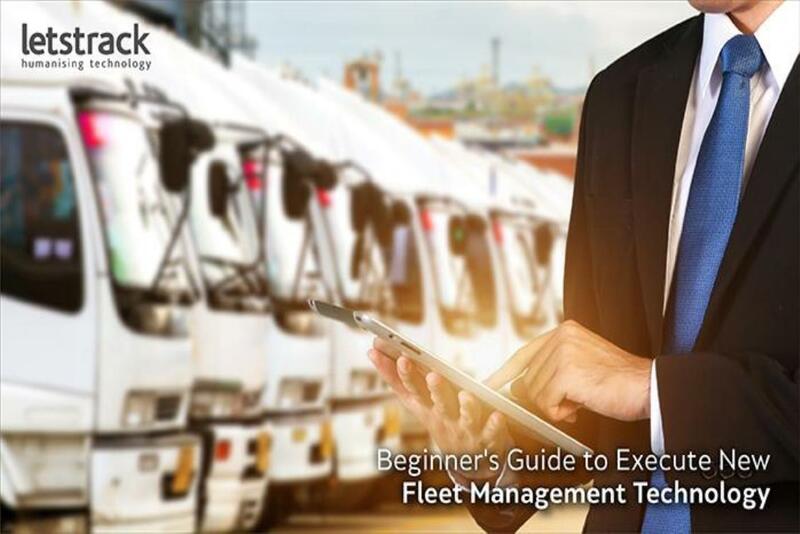 Letstrack GPS is one of the best vehicle tracking tools in the market. It uses the Internet and modern technology in a great way to provide unimaginative benefits to personal and businesses uses in daily life. The factors given above are not unacceptable for every hospital, ambulance drivers and patients in the need of emergency medical services all over the world. Letstrack GPS vehicle system is easy to use and affordable in price. In today’s world, the safety of our loved ones is unfortunately not always guaranteed. In India, the rate of crimes has been rising steadily over the years. There have been innumerable instances when innocent people have been targets of heinous crimes. The Nirbhaya case can be cited as an example. Ladies, elderly people, and children are often soft targets for crimes. Therefore, to ensure that our loved ones are safe, we need to invest in a personal GPS tracker India. Those who need this efficient system include kids, toddlers, autistic people, physically challenged persons, mentally disabled folks, ladies, and teenagers. To protect them is our responsibility. A GPS personal tracker can be placed discreetly in your kids’ bag or pocket. You can then understand that they are going where they said they would be at. With the help of a tracking app, you can keep a strict eye on their movements. Suppose your kid loses their way at a market or a mall, you can use this GPS tracking device to prevent them from getting lost. You can place your GPS tracking device in a bag with your valuables. In this way, if your valuables or assets get stolen, you can help the lawmakers retrieve them quickly. If a female member of your family is in danger, she can immediately press the SOS or panic button and you or the police can come to her rescue. 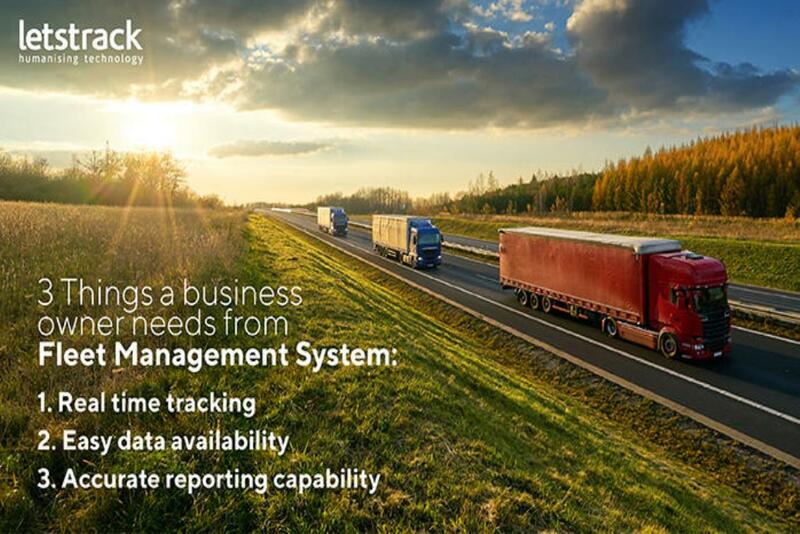 A GPS tracking system operates through sensors, which are satellites that work in collaboration with modems to estimate the distance of the object in terms of the sensor location. You can view the data in the form of the map and thus understand the exact location. 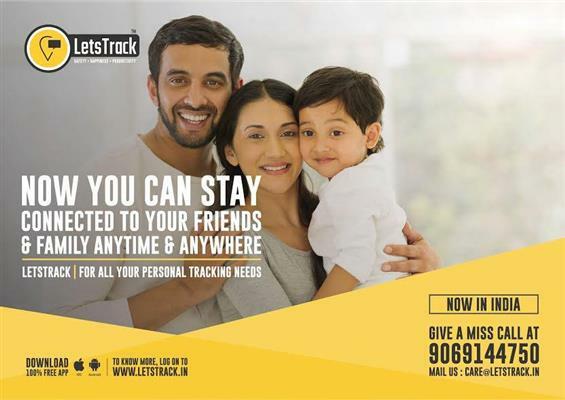 Keeping all the above-mentioned information in mind, it is best to opt for a tracking device app by Letstrack, namely, the Letstrack Personal Mega Tracking Device. This device has myriad up-to-date features and is very useful in tracking your family members or valuables within the shortest possible time. Its features include an SOS button, 24-hour history, extended battery backup, real time tracking, speed alerts, zone alerts, and recover offline GPS data. Letstrack’s various tracking devices ensure that you live a happy and tension-free life. The world around us is not a safe place. Letstrack helps to make it safer.